If you're looking for a lovely Home that has been well maintained then look no further. 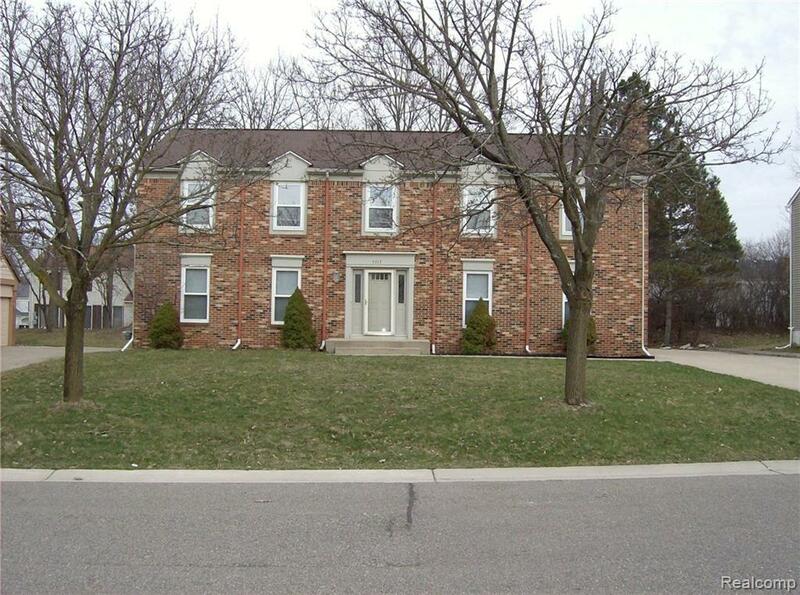 Come and see this Move-In Ready 4 bedroom Home in the Heart of W. Bloomfield Twp. Only minutes away from lots of Shopping, Family restaurants, and Excellent schools. 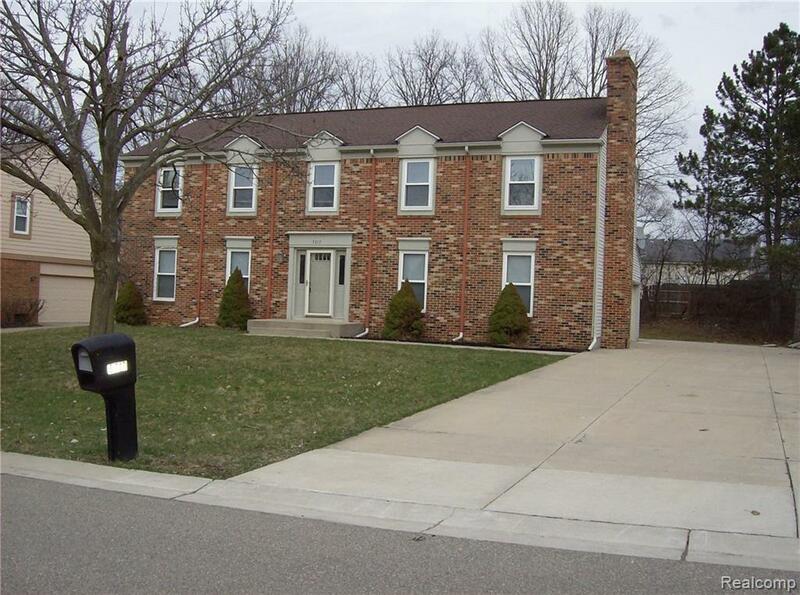 This Home has beautiful Hardwood floors, new carpeting throughout, 2 Full Bathrooms, One half bath, A wood burning Fireplace in the Family Room and Master Bedroom, large open floor plan in the basement as well as a Laundry room and Office. A huge Deck out back for barbeque parties and entertainment. Room measurements are estimates and Monthly Income should be 3 times monthly rent. Looking for a credit score of 600 and higher. $25 application fee per applicant with recent pay check stubs and credit report. 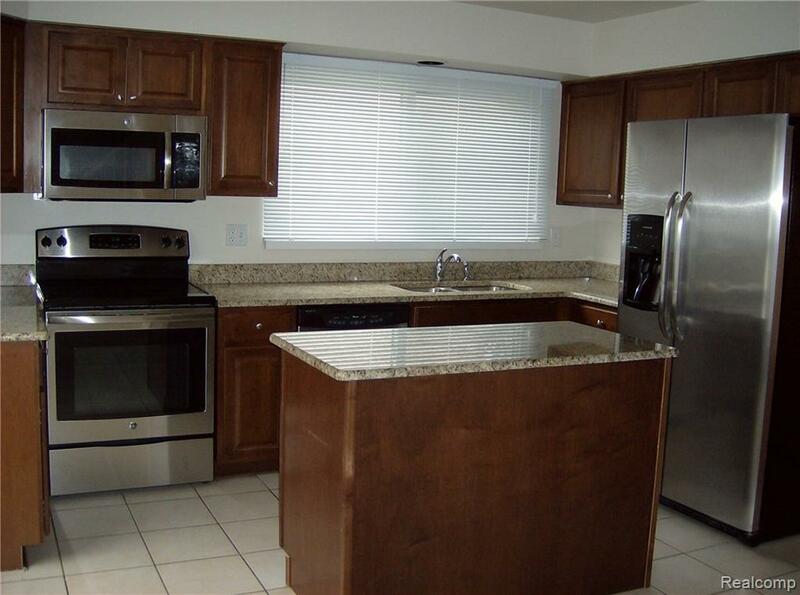 Move-In requires 1st months rent plus 1-1/2 months security deposit. 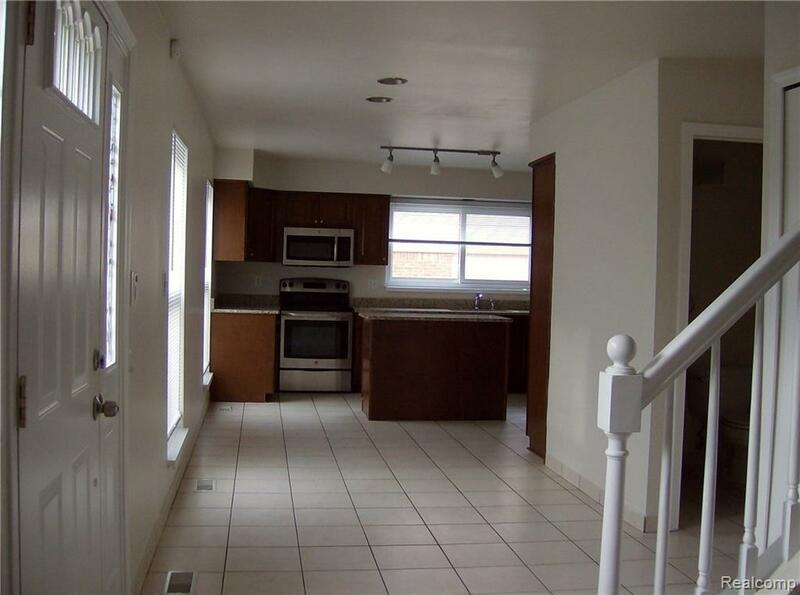 Looking for a new family that will take pride in their home and make timely rent payments. Great Neighborhood come and take a peak this one won't last long!